Is Moon Made of Cheese or Oreos? Have you ever wondered what the moon looks like close up? Well, the second graders have, so they decided to do their own research about the moon. 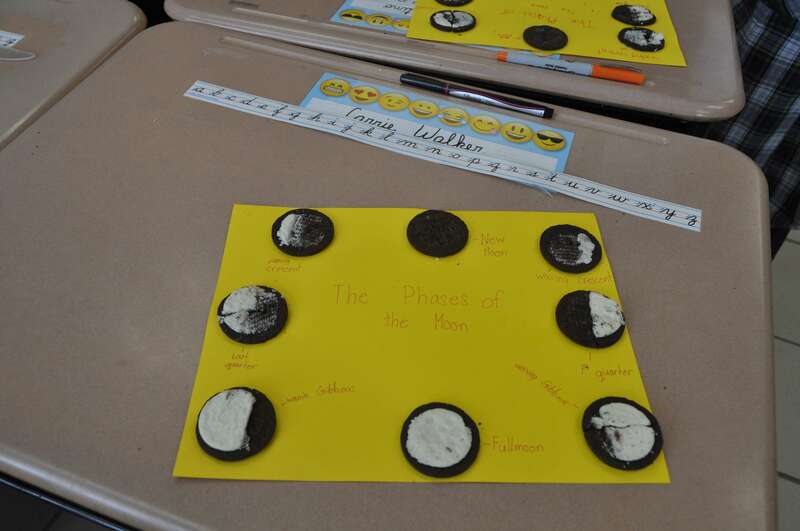 Using Oreo cookies, the students were able to recreate each phase of the moon. 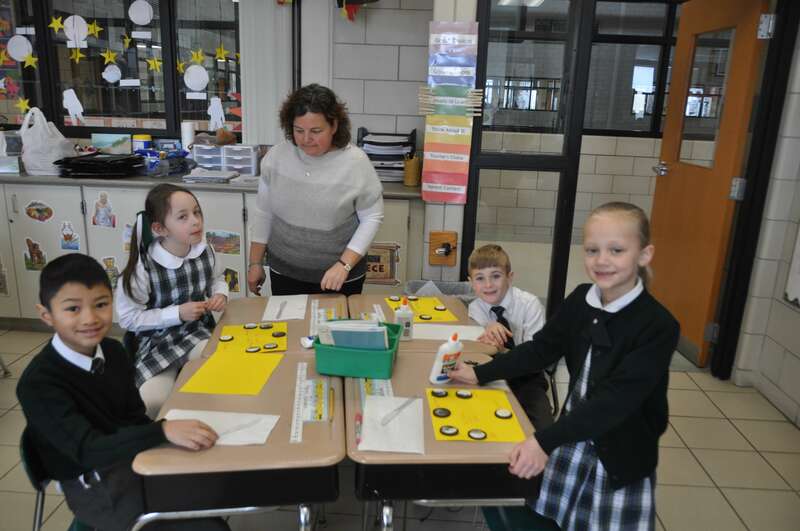 Mrs. Keusch’s and Miss Wildrick’s classes pulled apart the cookies and cut away the cream to represent each phase of the moon. 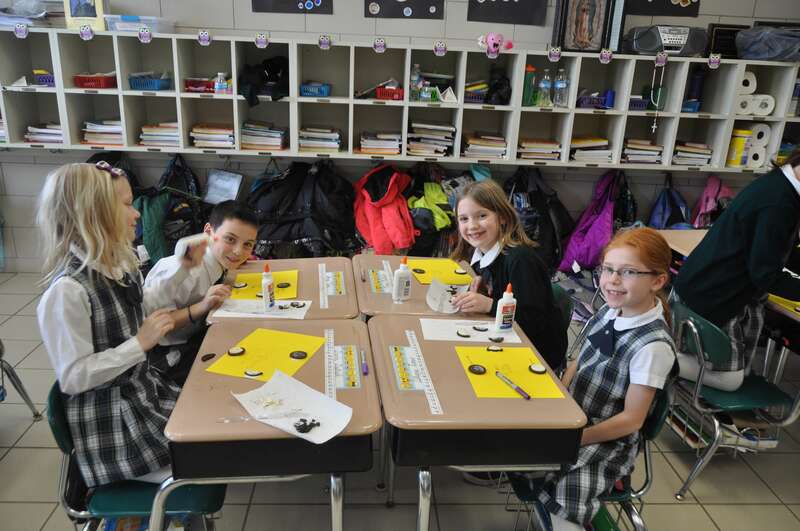 They had a great time “exploring” the moon, and then eating the “craters” left over!